Junior WPH kicked off its third summer of coaching handball at the Tucson Racquet Club All Sports Camp with five handball lessons per day for over 200 enthusiastic youngsters between the ages of 7-15. 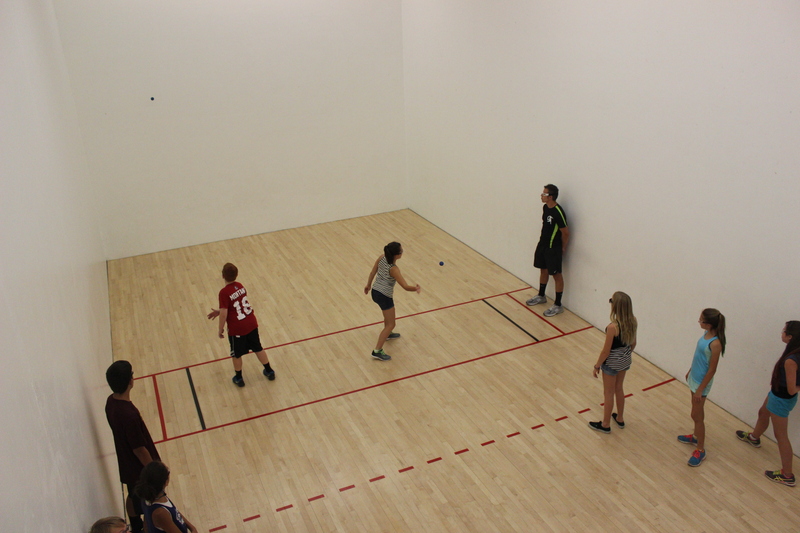 Summer campers spend up to three hours per week on the handball court developing ball skills, off-hand competency and the ability to rally with one another. Junior WPH begins its busiest stretch thus far in 2015, with 25 handball clinics per week at the Tucson Racquet Club All Sports Camp, the Junior WPH Venice Mega Clinic and Junior 1-Wall Challenge, weekly clinics at the Junior WPH “Naty Gonzalez” cd. Juarez, summer clinics at the University of West Florida sponsored by the WPH, summer clinics in Pittsburgh, PA and the Sherwood Junior WPH 1-Wall Handball Camp in Edmonton, Alberta. For information on how you can become involved with Junior WPH, start a Junior WPH program in your handball community or to donate to Junior WPH, please contact WPH Youth Donor and Development Director David Fink at fink@race4eight.com. 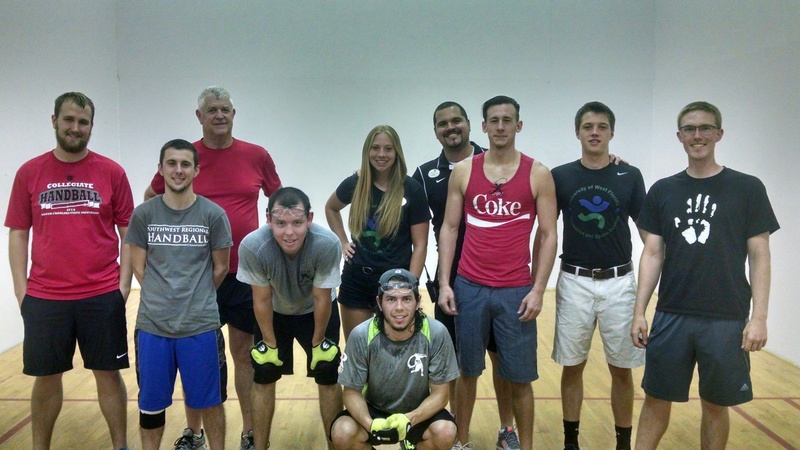 Top 12 WPH R48 Pros Luis and Daniel Cordova hosted a sensational Junior WPH Clinic for the University of West Florida’s WPH sponsored team at the end of UWF’s 2015 spring semester. The Cordovas explained and demonstrated the importance of footwork and shot selection, fielded questions from the enthusiastic UWF players, played points against each member of the team, provided critiques of each their games and staged a thrilling exhibition match for the awestruck collegiate players. 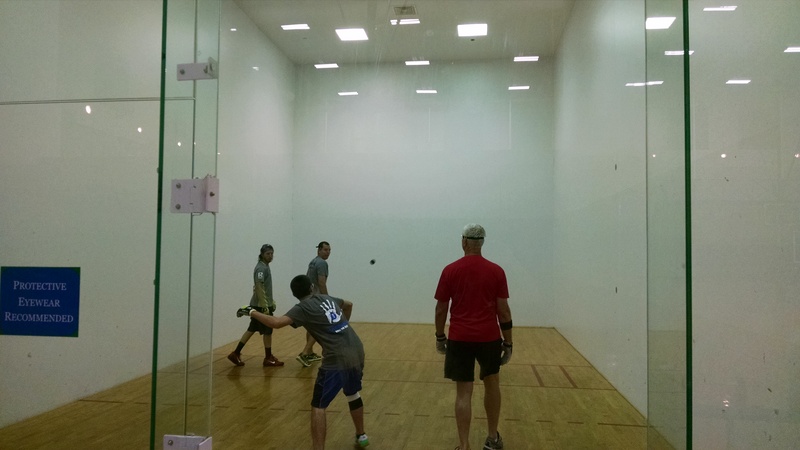 Junior WPH has hosted over 1500 junior and collegiate handball clinics in the past 24 months, as well as sponsoring handball programs in Florida, Mexico and Arizona. If you are interested in becoming a WPH Coach and starting a program in your community or you would like to donate to the growth of the game, please contact WPH Youth Donor and Development Director David Fink at fink@race4eight.com.